Ever wanted to have the ability to create or change anything you want? 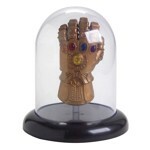 How about wipe out half the universe with a click of your fingers? 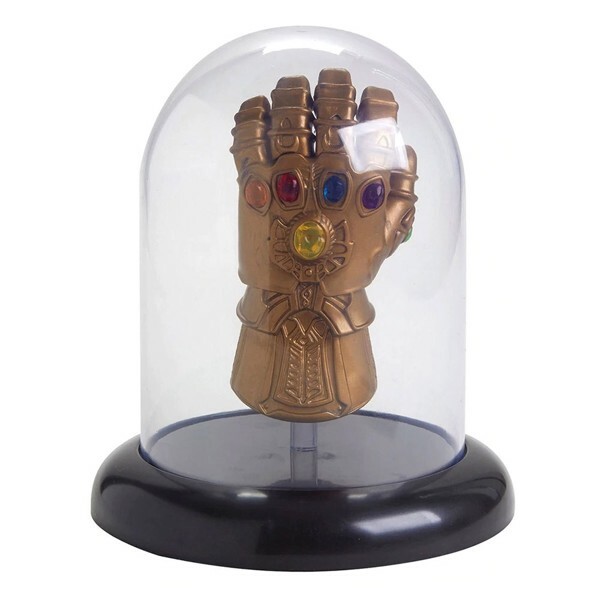 This infinity gauntlet won't give you powers over reality, but it will definitely make people think twice the next time they cross you!